Pray for Roger, Abi and Grace City Church as they lead the Community Arts Tokyo Conference on Worship July 13th directed at worship teams, pastors, lay leaders and artists. There is a real need in Japan to bring together art and the gospel to build churches, break down barriers, and make connections. Pray for all the logistics,open hearts and many to attend. Valery and Janna Morozov prepare new workers for Wycliffe Russia. Janna serves as Personnel Coordinator, while Valery is developing partnerships with churches to support and outreach to other Christian organizations. 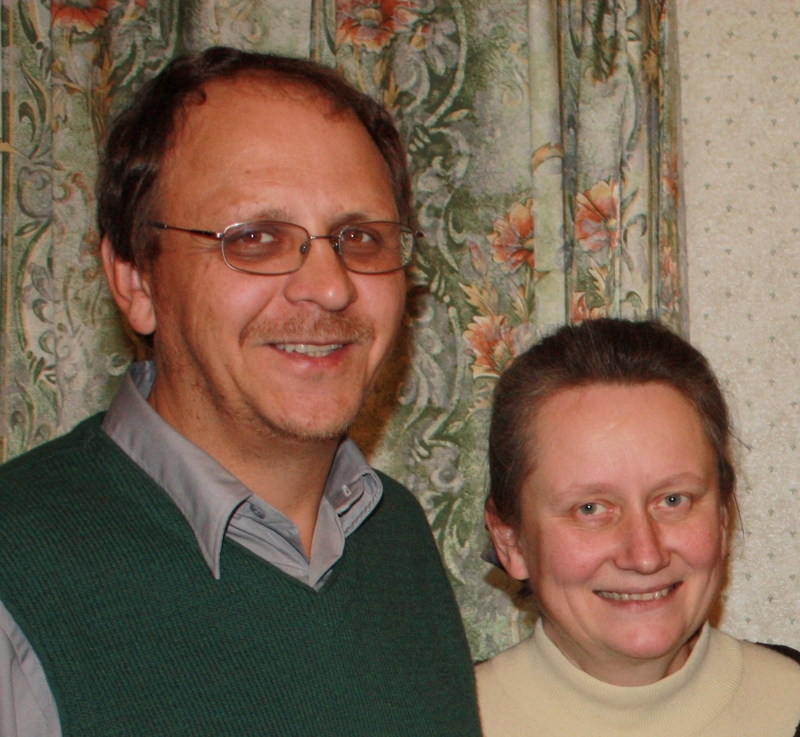 Pray for their new vision to work in border countries such as Ukraine and Belarus, to promote the mission vision there. Marilyn Whittemore and team leave today to meet John, already in Ukraine to take part in the Sports Camp for orphans and disadvantaged children July 1- 10. A camp for older kids and graduates of the orphanages will follow July 20-27. Pray hearts will be open to learn the love of Jesus and that many will turn to Christ. Pray for safe travel, stamina, and health for members of the team. A team of 10 leave tomorrow to work with La Mission and Kyle Zimmerman on various relief projects in and around Buenos Aires. Pray for team unity, open hearts, and ways to share the gospel as they do relief work. The team returns July 5th. Cliff and Judy have found a house near their married children in Seattle and are busy downsizing as they move. Pray God will show them how He wants to use them with their new neighbors and community. Pray for Judy and her brother as they mourn their sister Alice who passed away from pancreatic cancer last month. Bill and Bobbie Boggess are seeing several people respond to the Good News. 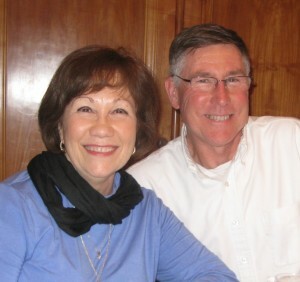 Pray for Bobbie as she organizes two week long intensive English classes next month, and for the Boggesses to continue to find joy as they minister in France. Praise that Jim and Sally Foote finally received 3 yr multiple entry Russian visas. Pray for the Cultural Center to get a government license, for the Bible study, pregnancy counseling, and recovery ministries that use the center, and for retired pastors to fill the pulpit of Holy Trinity Church on an interim basis. Pray for Guille MacKenzie as he leads a multicultural church in Buenos Aires. One critical challenge is walking with those who have difficulty realizing the importance of the multicultural environment, and the crucial task of racial reconciliation. Pray for growth of the children’s Sunday school program, and for Guille’s health as he battles cystic fibrosis. Randy and Martha ask prayer that the Lord will give grace and empowerment to national believers in their city who struggle with sharing their faith. Pray for Christian leaders to have strength and vision to lead well in a country that is discontent over the quality of leadership. 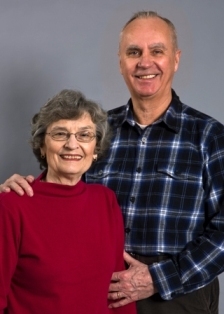 Pray for Randy to have wisdom for training local churches in reaching the unreached, and for Martha who desires to interact with local teachers. Catherine Burns leads a team of seven to Kazakhstan to work on a conference for mothers of special needs children. This is the first time they will have a camp for the mothers. Pray for clear communications and receptive hearts. The team will leave tomorrow and return July 3. Pray the blessings will flow in both directions as these mothers reach out to mothers with special needs children.